New Project 'A Gardener's Daughter' - Blog, Artist's Residency and Collaboration with Northern Gallery for Contemporary Art. 'A Gardener's Daughter' is a project blog about how I fell in love with gardening and gardens... or should I say, how I rediscovered that love. My father was a gardener for a large part of my childhood and the gardens he worked in were my playground, the plants and people of those gardens characters in my imagined stories. But the gardens of my childhood lay dormant within me for many years. Now as an artist, photographer, lecturer, mother, allotment holder and RHS horticulture student- gardens and gardening have become both a passion and my way of finding sanity in a frenetic world. They are also the subject of my new artwork and as always with me life and art seem hopelessly entwined... So this year I am working on my new project; a collaboration with Northern Gallery for Contemporary Art and Dilston Physic Garden, where I will be Photographic Artist in Residence. Marjolaine Ryley, will also be working with the Miscarriage Association as their Artist in Residence. 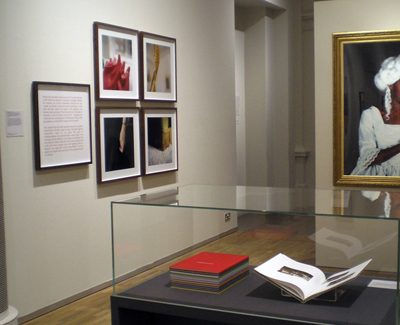 Marjoliane Ryley exhibited in a group show at the VANE Gallery, Newcastle-upon-Tyne- Eulogy, April 2014. Growing up in the New Age' is published by Daylight Imprint and distributed by DAP. through one of the following links- DAP (Distributed Art Publishers) or Daylight. 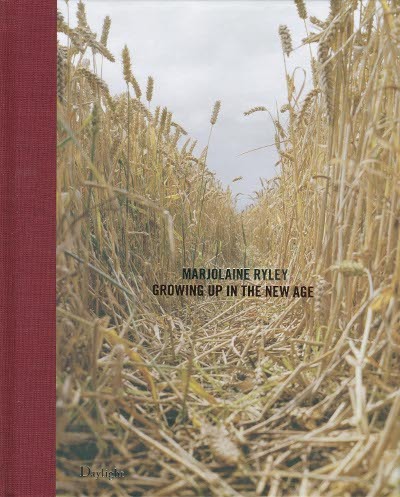 Marjolaine Ryley received a new Arts Council Grant to include funding towards an artists' book. The Artists' Monograph 'Growing up in the New Age' will be published by Daylight Imprint in Spring 2013 and distributed by DAP. 'Daylight' is a non-profit organization dedicated to publishing art and photography via our book, magazine, and multimedia programs. By exploring the documentary mode along with the more conceptual concerns of fine-art, Daylights uniquely collectible publications work to revitalize the relationship between art, photography, and the world-at-large. An exhibition of Marjolaine Ryleys new work from the project Growing up in the New Age was shown as part of Glasgow International at Street Level Photoworks, Glasgow 2012 and at Wolverhampton Art Gallery, 2012. 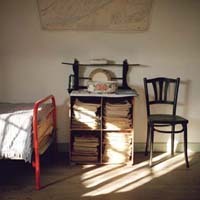 The exhibition included a range of images and materials from the project archive, featuring the work of Dave Walkling. A field study publication and exhibition are planned for 2011-2012 for the research project- 'growing up in the new age'. Initially funded by and Arts Council Grant. Arts council award for the research project 'growing up in the new age'. , Palàcio das Artes, Fàbrica de Talentos, 10 June 2010 - 2 July 2010. Résidence astral at the Victoria & Albert Museum, London.